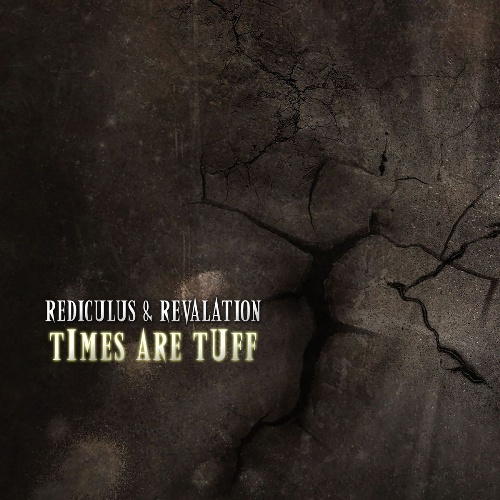 In the very near future, Rediculus will unleash ‘In Response: Dee-Fi’ his latest independent studio album. But I don’t have to tell you that; you’ve already made a note on your calender on the strength of DJBooth.net-exclusive singles Point Em Out and Buy Me a Beer. If you’re still not sold, well, you’re one tough customer, but the Windy City beatsmith has two more world premieres left to change your mind. The first, Times Are Tuff, finds the headliner crafting a tense, gritty, sampled backdrop for raw and uncompromising verses from EMS‘s Revalation. Feeling it? More awaits on the aforementioned studio album, available soon. This is the 3rd single from Platformz new record label. Let us take this chance to introduce you to the soulful sounds of Tommy Oliver, a singer/song-writer who has been making noise on the underground live music circuit for the last year. Playing live up and down the country as a solo artist and as one fourth of the Birmingham based crew No Ego, Tommy Oliver has shared stages with numerous well respected UK urban artists. Tommy Oliver has a special talent that has seen him perform at acoustic nights, hip-hop events as well as soul/r&b jams too! Here is a singer who has the passion and the focus to really do big things this year, so our advise would be to get up on the talent that is Tommy Oliver. Recently he released his debut EP, ‘Champagne Nights’ a six track EP that was released to show the diversity in styles that this talented artist can deliver. The title track features No Ego emcee Plain And Simple as well as K-NiNE and kicks the EP off well, before getting a superb acoustic version of ‘Selfish’. Tommy Oliver shows us his deeper side of his style with ‘Circles’ and shows some artistic attitude on ‘Own Damn Man’, before getting ‘Hometown’ a track that pays homage to his demographic and features No Ego emcee Didge. The EP is rounded off by the superb video track ‘Dreams’ featuring Midlands heavyweights Jae Sosa and Soloman Gehazi. 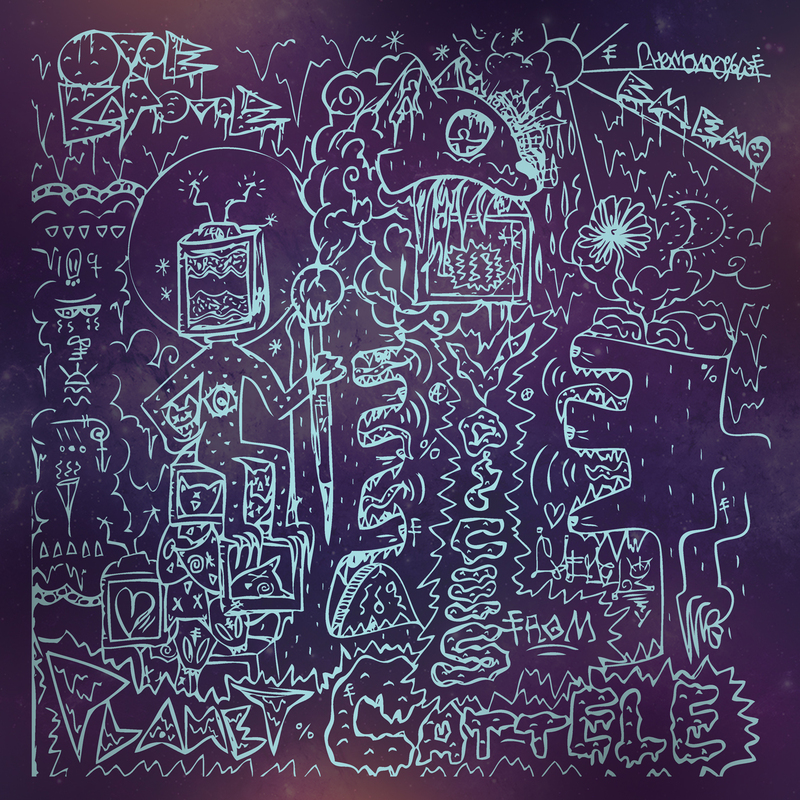 After a pretty impressive 2014 High Focus Records seem to be continuing the pace in to the new year, and their latest release comes courtesy of new signing Onoe Caponoe, with his latest album ‘Voices From Planet Cattele’. For those unfamiliar with Onoe and his, shall we say, different approach to the music…. ‘Onoe Caponoe, the Lord Catpissdelic myth is a earthly being possessed by the ghost of Jim Willow the Wizard. A Funkadelic sperm from the sexual organs of the 169 world Onoe Caponoe uses alien technology to record vocal crystals telepathically transmitted by his thoughts’ according to his press release! This may give you an idea of the vibe that Onoe brings to his music, wildly imaginative, vivid imagery coupled with a tounge in cheek humour and Brothers Grimm style stories. Entirely produced by Chemo, widely regarded as one of the best producers in the UK, the album owes as much to the psychedelic rock of the 60s and 70s, (with its tales of heroes, dragons, elves and other LSD inspired madness) as it does to Hip Hop. Onoe creates whole worlds, populated by his strange characters, and draws you in to them, all the while keeping one foot (or possibly just one toe) in the real world which he also inhabits (a prime example of this is the simple story of a weed dealer not showing up, ‘Disappearing Jakob’). A truly unique artist who does exactly as he pleases, I am looking forward to seeing the progression of Onoe Caponoe, and what he can achieve with the High Focus camp.